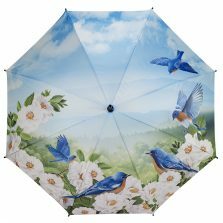 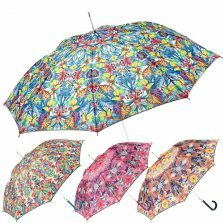 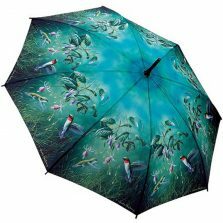 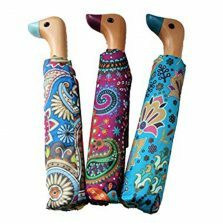 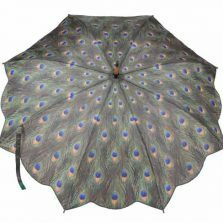 Art Umbrellas 700+ designs to choose from at Umbrella Heaven! 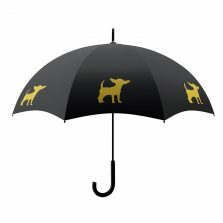 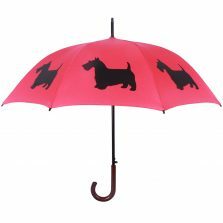 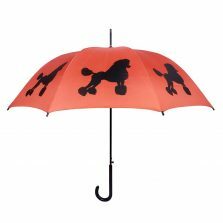 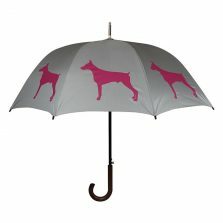 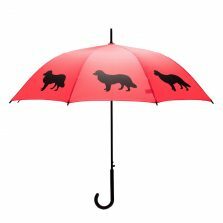 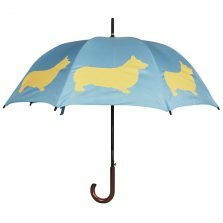 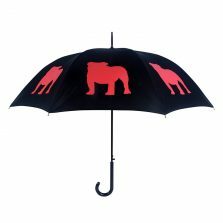 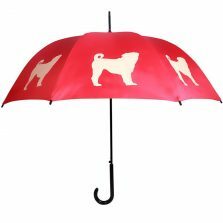 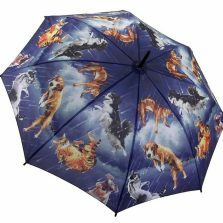 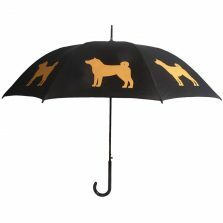 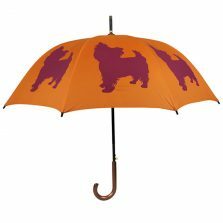 Introducing our quality art umbrellas and animal themed range! 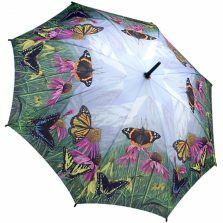 Check out our awesome animal, birds and butterfly designs. 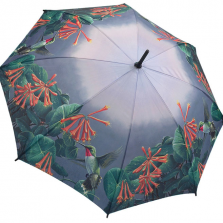 How about an arty or bold bird brolly for the one you love?